Warranty on Motor – lifetime, deck – lifetime, frame – lifetime, electronics/belt/rollers – 5 years, labor – 2 years. Assembly as easy as 1-2-3. My suggestion is that you do a little research before you settle on the Sole TT* solely on price issues. 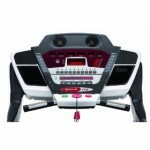 Buy a Sole TT8 Treadmill from Amazon.com. Buy a Sole TT8 Treadmill at eBay.com. 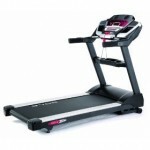 Compare prices of the Sole TT8 Treadmill from various retailers using Bizrate.com.